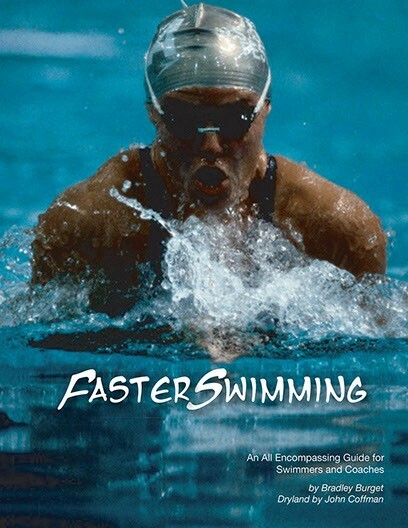 View cart “Faster Swimming – in Print” has been added to your cart. 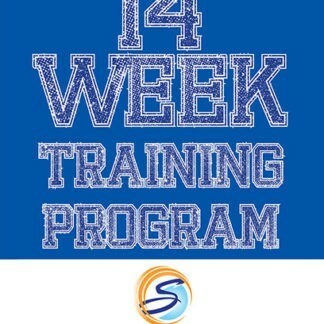 Included is a detailed, 16-week pre/during season workout plan as well as a 7-week taper program. 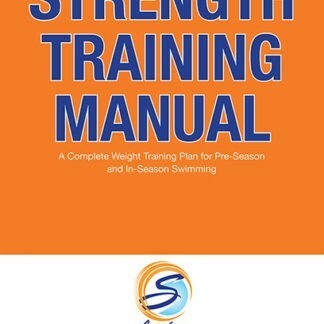 This 23-week process (which is also incuded as an Excel Spreadsheet) enables coaches and swimmers to write daily, detailed workouts that focus on creating speed and power while maintaining the swimmers’ aerobic base. 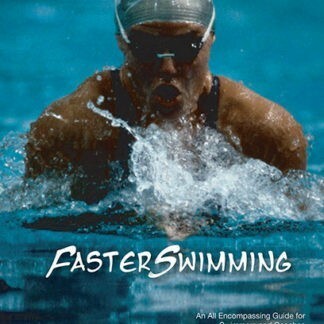 Faster Swimming will help the beginner, age group, high school, collegiate and master swimmers. 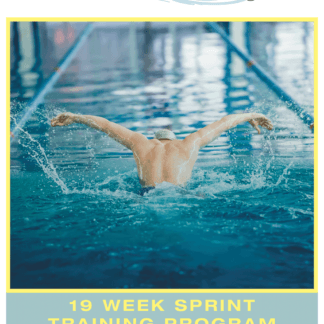 Faster Swimming gives you the tools to build a seasonal plan that prepares you for your best swims and was written for the beginner, age group, high school, collegiate and master swimmers. Swimming professionals (and those that swim for competitive fun) have realized the dramatic results that are vividly outlined in Faster Swimming. Swim Taper program in an Excel Spreadsheet so you can plan and track your progress. Mac & PC ready.